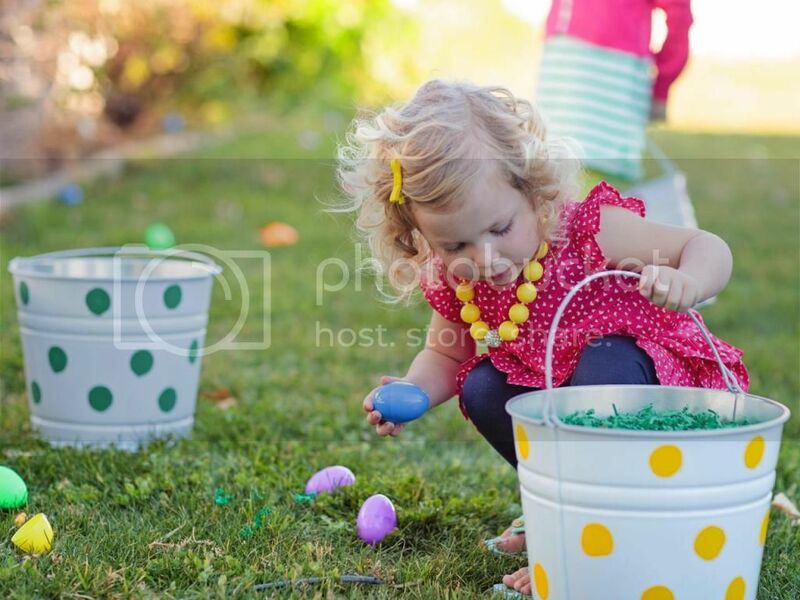 Beach Community Church in Carolina Beach, NC, presents the 5th Annual Easter Eggstravaganza featuring games, bounce houses, raffles, a cakewalk, face painting, egg hunts (1 and 3pm), prizes, and a special guest appearance by the Easter Bunny. Food, beverages and raffle tickets available for purchase. Children get a free hot dog, and every family receives a free raffle ticket.